For Pentecost 2016 aka Shavout I was invited to speak for Women’s Day at Christ Temple Church in Harlem under the leadership of Apostle Bishop Clark. I always appreciate being able to share the Hebraic roots of our faith with Black Christian women and in this sermon I shared about what Proverbs 31 means in the original Hebrew cultural it was written in. 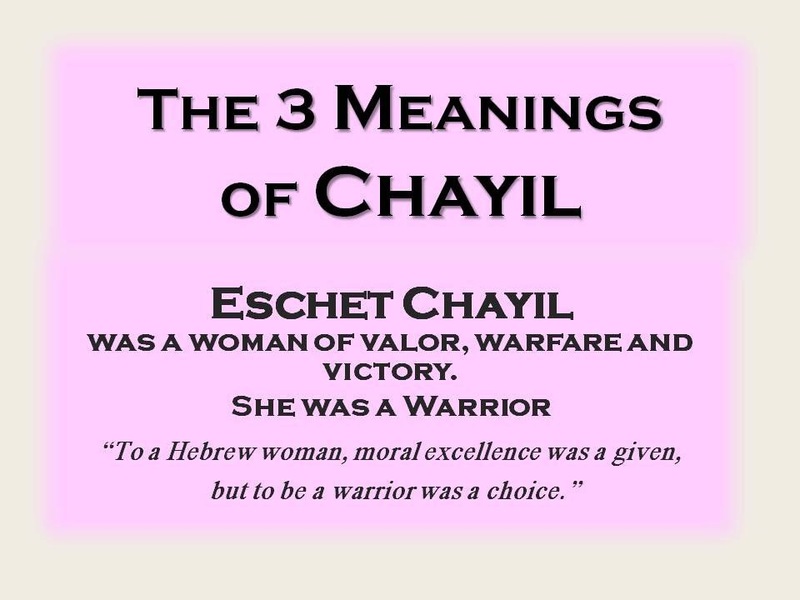 In Hebrew Virtuous Woman is Eschet Chayil which means Woman of Valor or Woman of War. Dr. Frank Seekins whose work centers around Hebrew word pictures and Minister Stella Payton whose work centers around how women of faith can take the knowledge of being Eschet Chayils to build strong homes and businesses have deeply informed my message. At the end of my message I invited my friends from the FPA Foundation forward to share about their work as women who are former foster children that now advocate for foster children and families connected to the system. As some of you may know I spent most of my childhood in foster care and in the future I will be working with the FPA Foundation to form a United Nations Committee on Foster Care. Please check out The FPA Foundation and support their cause!